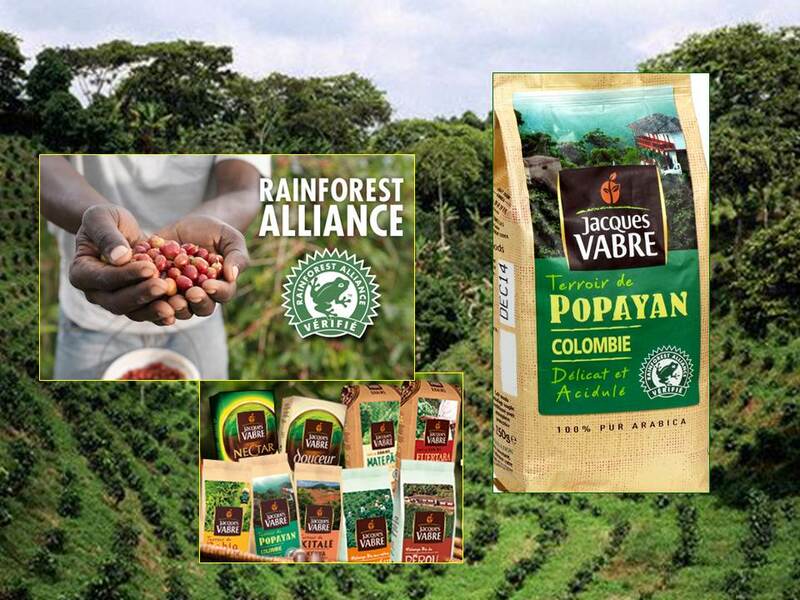 It is no secret that at SpillingTheBeans we absolutely love love LOVE the Rainforest Alliance and we are only happy when we can help promote some of the most outstanding coffees that have achieved putting the little green logo with the frog on the bag. 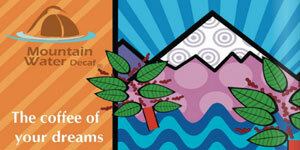 During over 20 years of globe trotting across the world of coffee, this is the ONLY seal used in coffee certification which we can truly verify as 100% doing what they say they are doing, and through that bringing real social development and economic progress to those growers who need it the most at the very root of origin. Everywhere the SpillingTheBeans has visited Rainforest Alliance certified farms — from the smallest producer to the biggest private estates or cooperatives — these are role models for how coffee should be produced. If coffee can be produced under these conditions, in such perfect harmony between nature and man, it is hard to justify that not all coffee in the world is grown this way. And just for the record, NO, we are NOT paid to write this! My Coffee of The Day is a single origin blend from the southern Colombian coffee mountains around Popayan, the provincial capital of the department of Cauca. 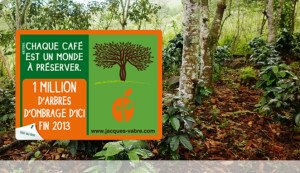 A semi-dark roast by French roasters Jacques Vabre, the coffees from Cauca have won rapid recognition by coffee lovers and professional cuppers alike during recent years and some of these beans have scored as high as 92 on the 100-point scale established by the Coffee Quality Institute to define specialty and gourmet coffees. It has a profound but sweet acidity, notes of cherry and grape fruit yet smooth aroma and an incredible body. This is simply an awesome coffee! 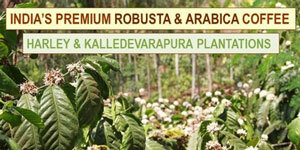 What makes this coffee all the better is knowing the impeccable standards under which it is grown. Since 2000 Jacques Vabre started working directly with producing communities in Popayan and in 2013 established a “coffee reforestation” program. The program is supported directly by Vabre’s mother company, Mondelez International, which in 2012 emerged out of the former Kraft Foods company and which has been pivotal in increasing the knowledge, education and distribution of Rainforest Alliance coffee worldwide. Through the special partnership with the Rainforest Alliance the company is the leader among the multinationals known as “The Big 4 in Coffee” and as such Mondelez was the first multinational to acknowledge the need to implement much wider sustainable practices in order to secure the long-term supply of quality coffee. The company today sources over 4 million 60-kilogram bags worth of RA-certified coffee worldwide — or the equivalent of the entire production of a country like Guatemala — and this has enabled Rainforest Alliance coffee to become the first and only brand of certification to go mainstream, sold at levels competitive to ordinary gourmet coffees to a growing number of consumers in supermarkets across Europe, The U.S. and Canada. 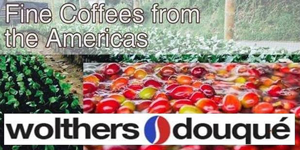 On a final note of what consumers support when drinking a coffee like this, is that coffee producers in Cauca for decades suffered the horrific effects of Colombia’s over 40 years armed conflict, with the coffee highlands located at the heart of guerilla insurgents, para military groups and cartels. 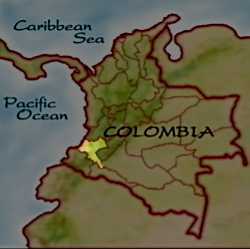 Today the region has been one of many that is now firmly on the road toward recovery and the coffee producers of Cauca are finally finding better and easier access to sell their coffees. This is something the world of coffee will continue to appreciate! 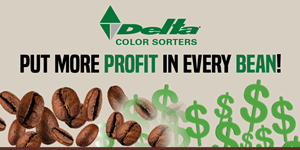 « « Previous Post: FASCINATING FACT: Do Most Consumers Actually Prefer Instant Coffee? Nice respond in return of this question with solid arguments and telling the whole thing about that.